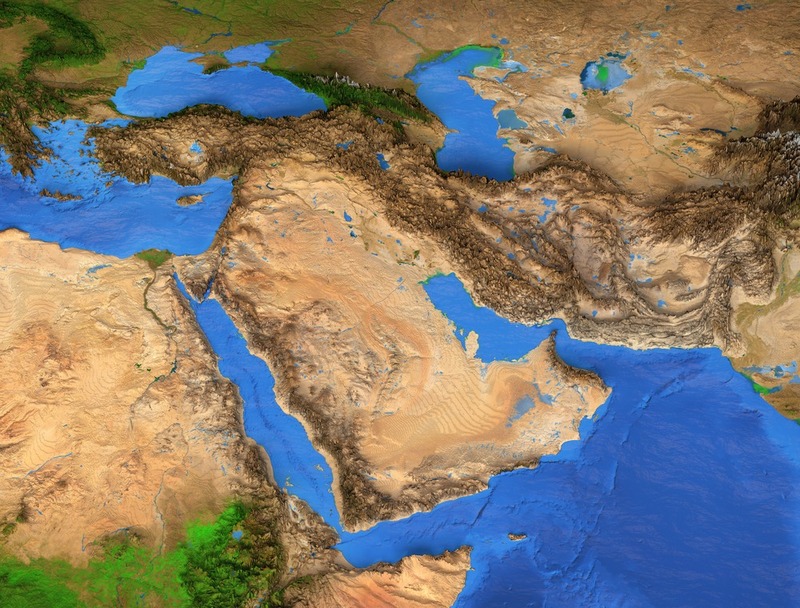 A new report has identified more than $80 billion in water and wastewater projects in the pipeline across the Persian Gulf by governments in a bid to accelerate investments in the region’s water and wastewater capacity in order to meet rapidly rising demand. According to new research from MEED – the Middle East Economic Digest – about $80billion-worth of water and wastewater projects are currently planned or underway by members of the Gulf Cooperation Council (GCC). Demand growth on this scale necessitates significant capital investment in new capacity, but in a fiscal environment where governments are working hard to minimise budget deficits and debt levels, it is no longer enough to simply increase capacity. In a region characterised by its lack of rivers, lakes and rainfall, the rapid expansion of cities and the requirements of growing populations are driving a surge in demand for water supply and wastewater treatment capacity. The GCC Water & Wastewater Outlook 2019 report provides a comprehensive snapshot of the GCC’s water and wastewater market, the latest investment trends as well as project opportunities. The GCC is a regional political organisation of six energy-rich monarchies: Bahrain, Kuwait, Oman, Qatar, Saudi Arabia and the United Arab Emirates.